Early Spring Application - This application is put down in April. This is a pre-emergent for crabgrass and granular fertilizer. We will spray weeds as necessary. This application is done after the spring cleanup (dethatching) is done. Late Spring Application - This application is typically put down in May or June, again depending on the weather conditions. This is a liquid fertilizer with weed control. Early Summer Application - This application is a granular application that is a summer feed fertilizer with weed control. We will monitor your lawn for weeds, diseases and let you know if there are any issues or problems with your lawn. Fall Application – This application is usually a granular application which is a fertilizer, weed control and has micro nutrients to improve your soil. We work with a local fertilizer company that mixes fertilizer with the appropriate nutrients for our Minnesota climate. 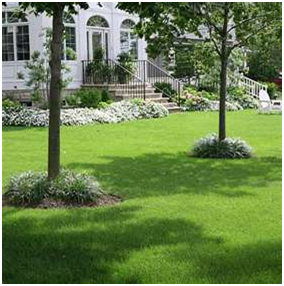 Contact us today for more information by requesting a FREE consultation with one of Minnesota’s best lawn care specialist, Priority 1 Outdoors Inc.
Email us or call at 952-496-2320. 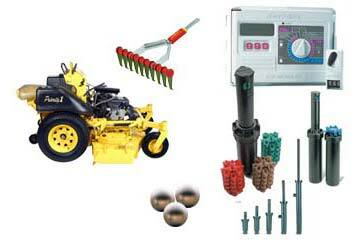 Professional Products For All Your Turf Care Needs!